Hey, remember Josh Trank? He was a hot director in Hollywood, hitting the ground running with superhero origin flick Chronicle. Then he had a pair of epic flame outs, starting with 2015's disastrous Fantastic Four relaunch, followed by a dismissal from a Star Wars spinoff due to his strange actions on and off set. Perhaps the lights got a little too bright too fast for the young director and a turn towards something smaller is needed. 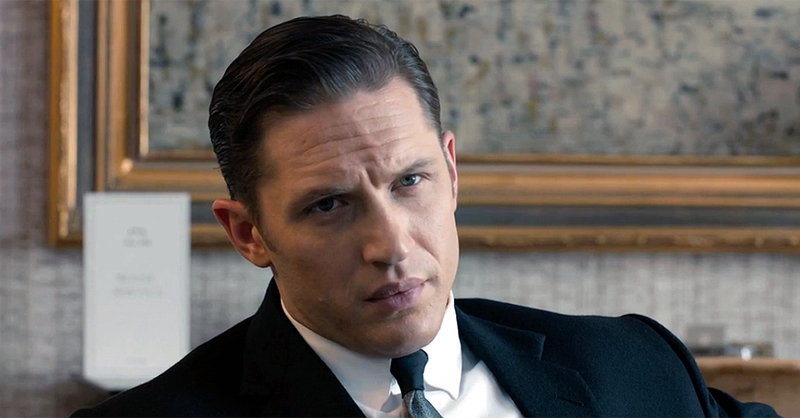 A couple of years ago he began putting together a mobster film, Fonzo, that would see Tom Hardy in the role of Al Capone. Now that film is starting to round into shape. Joining Hardy in the film is a pretty good cast that includes Linda Cardellini as Capone's wife, plus Katherine Narducci, Matt Dillon, Jack Lowden, and Kyle MacLachlan. Trank also penned the film which centers on the infamous gangster at the age of 47 after he'd been imprisoned for nearly a decade. Dementia has begun to rot Al's mind and his past becomes present as harrowing memories of his violent and brutal origins melt into his waking life.